Ok, so you discover a tick on your body or your pet. Ugh! 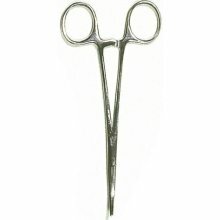 Use a pair of fine-tipped tweezers. 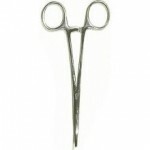 Curved-nose hemostats (pictured below) work well and are available at most drug stores. 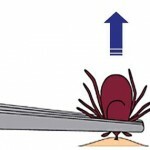 This is important because you don’t want to crush the tick’s body and force bacteria into the bite wound. Grab the tick by the head right next to the skin. Don’t grab the tick by the body. Pull firmly and steadily directly outward. Don’t twist or jerk. After removing the tick, place it in a jar of alcohol to kill it. 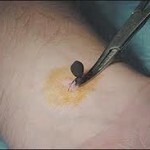 Clean the bite wound with a disinfectant and apply a triple antibiotic ointment. 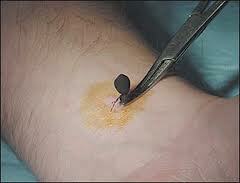 Do not use your fingers to remove or dispose of the tick and do NOT squash the tick with your fingers. 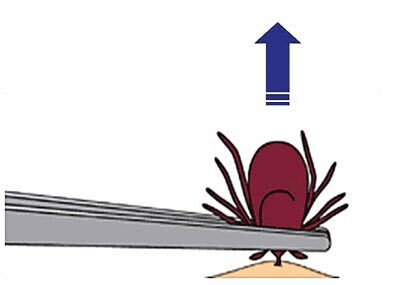 The contents of the tick contains bacteria and can transmit disease. We hope this article has been helpful!